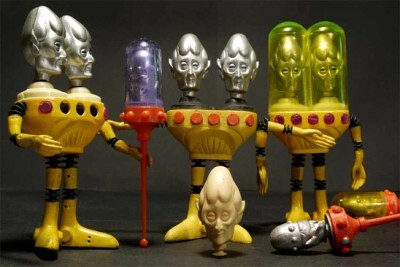 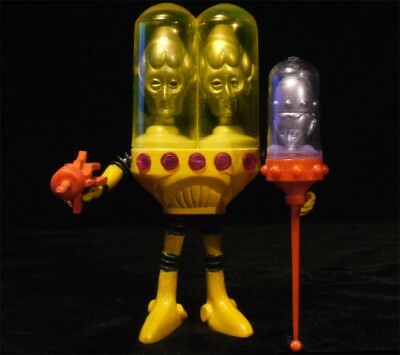 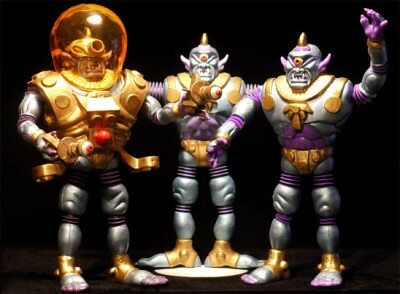 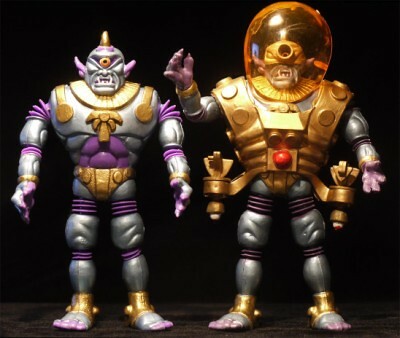 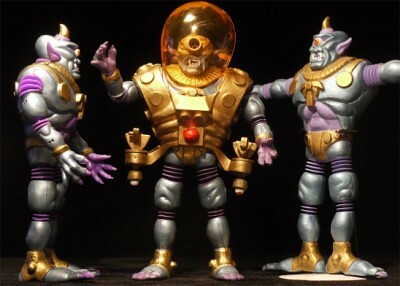 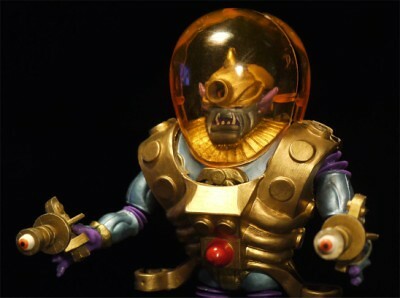 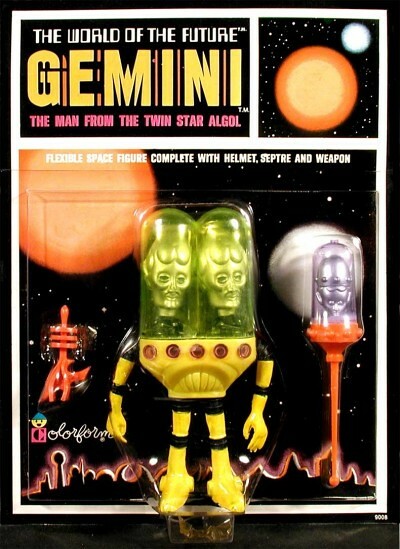 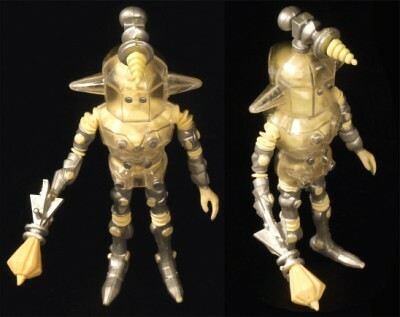 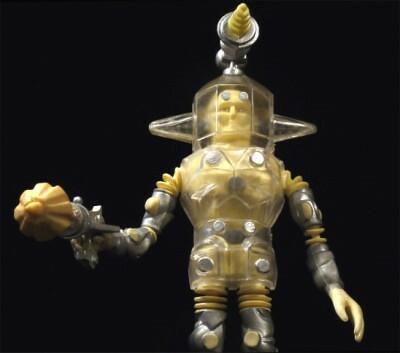 America's foremost Action Figure sculptors, the fabulous Four Horsemen and the amazing Onell Designs are recreating The Outer Space Men. 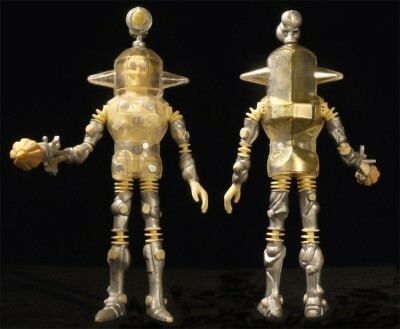 Having finished sculpting 10 of the original 13, they recently requested photos of the remaining 3. 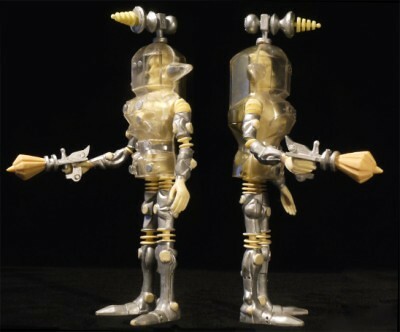 Therefore, Mel Birnkrant, creator of the OSM, set about taking photographs, and supplying everything they need. 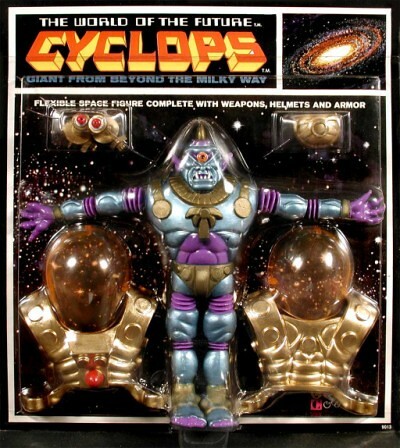 In the process, he realized that no one, not even the Four Horsemen, has ever seen the “Cyclops”, complete with all his accessories, before. 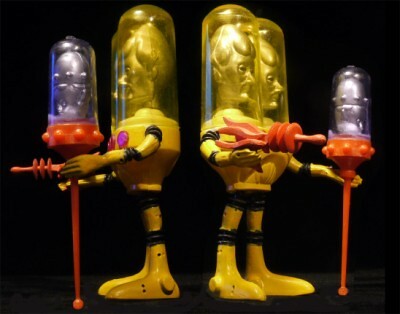 Furthermore, at the very back of his Outer Space Men drawer, he discovered a pack of 35mm slides that show more of the original clay models as they looked when they first arrived from Hong Kong in 1969. 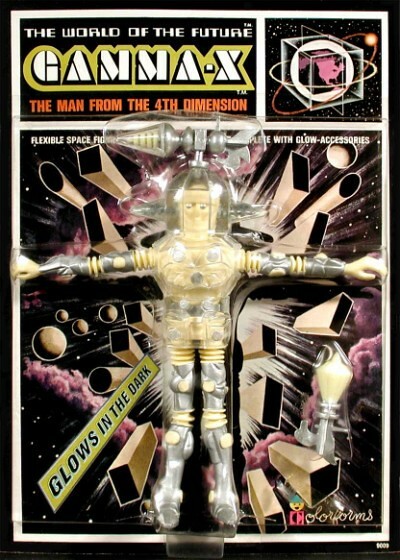 Thus, a new website was born: Welcome to "The Outer Space Men ANNEX”, a place to post and preserve additional OSM artifacts and lore. 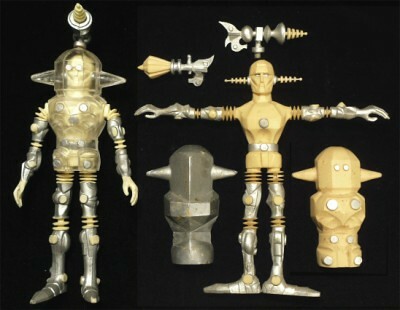 Here you will see everything the Four Horsemen will receive to aid them in the recreation of the remaining Outer Space Men.